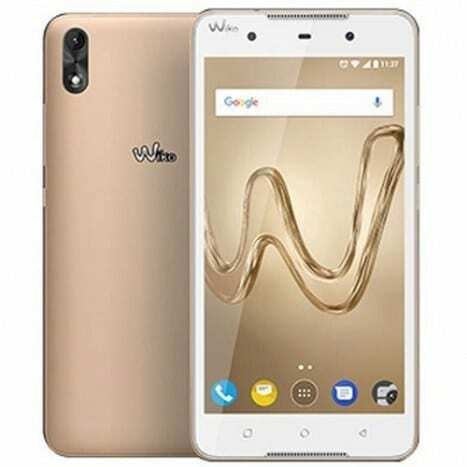 As expected, the Wiko Robby 2 does not have anything spectacular regarding its design. Rather what you have is a smartphone that has a routine smartphone design. Besides, it also comes with a nice ceramic build and not to forget the rounded edges that makes handling much easier. 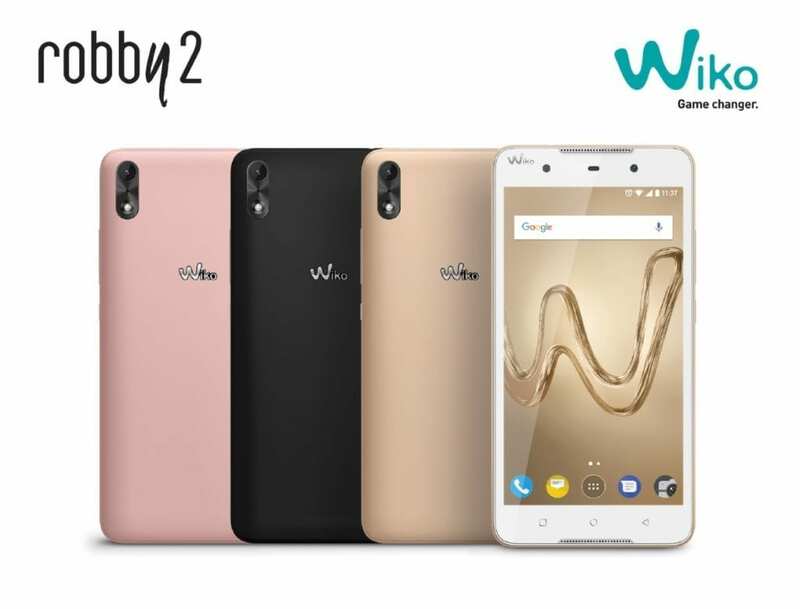 With the smartphone category in mind, the Wiko Robby 2 has a nice enough display. This comes as a 5.5-inch 1280 X 720 pixels display with an impressive pixel density of 267 ppi. For most budget smartphones, this is about the best you can get. For keeping the smartphone on there is a 2, 800mAh Li-ion battery. This is close to the standard battery capacity that you would find even in more premium smartphones and certainly more than what some low budget smartphone have. In charge of taking pictures on the smartphone is a combination of an 8MP rear camera and a 5MP front camera both having their own dedicated flash. 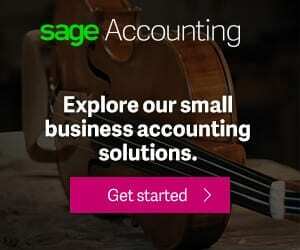 That makes taking pictures in low lit areas much more easier. 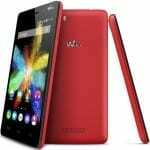 The Wiko Robby 2 is powered by a a low tier Qualcomm Snapdragon 425 MSM8917 running at 1.1GHz and an Adreno 304 GPU. This arrangement is pretty basic so don’t expect too much as regards performance from the smartphone. However, it does well to feature a 2GB internal memory and about 16GB of built-in storage space on the smartphone. If it is not enough, the storage space can be expanded to 64GB with a memory card. Besides that, the Wiko Robby 2 runs on Android 7.1 Nougat straight from the box. The smartphone is available for sale in s number of online stores and smartphone outlets for about 40, 000 Naira to 48, 000 Naira depending on your location and the deal.